Helping Hand Tutoring gives a Helping Hand with the Northern Ireland Curriculum, from Primary School to G.C.S.E., AS and A-Level. 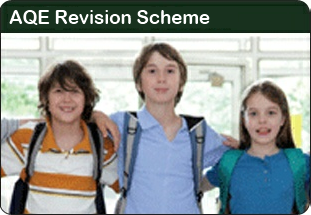 ANY PARENT OF A PRIMARY SCHOOL CHILD WHO NEEDS RESOURCES TO HELP THEIR CHILD WITH PRIMARY MATHS PLEASE VISIT OUR SISTER NORTHERN IRELAND COMPANY www.helpinghandeducation.com WHERE YOU WILL FIND THE RESOURCES YOU WILL NEED. 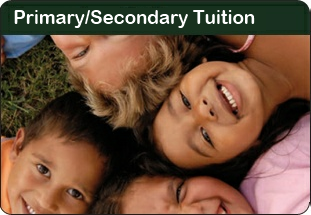 Individual tutoring tailored to your child’s needs by fully qualified tutors. Tutoring in the safety and convenience of your own home. 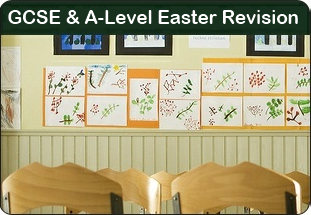 Tutoring available from Primary (both Key Stage 1 and 2) through to A-Level.